I have 2 puzzles I want to talk about right now. 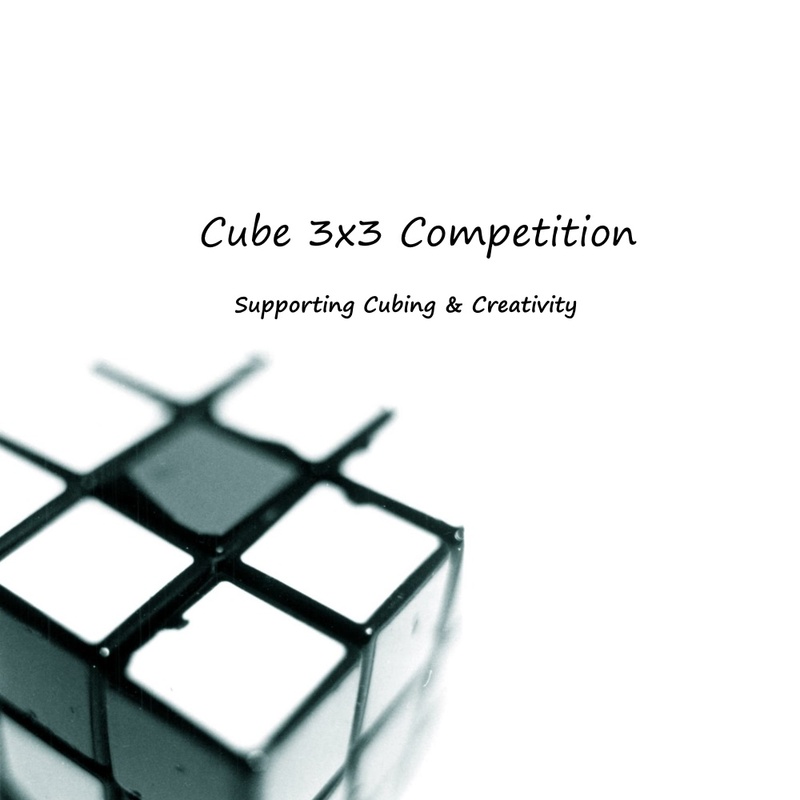 Let’s start with the 2×2. This cube is not my best, it is real funny however. 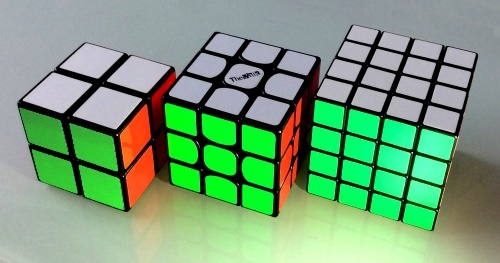 One of my favorite theories about this cube is the fact that non-cubers are like, “Oh, that’s easy!” Then I give it to them and after 5 minutes they come back and are like, “it’s too hard”. Then they come back and tell me that cubing is a waste of time. I just laugh. The bad part though, is that I gave my 2×2 to a friend and he broke it past repair. I now need a new one. I’m not happy with that friend. 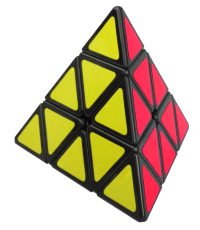 Now, I’ll talk about the Pyraminx. Now, I don’t own one but I have a favorite story about one. I was going in a car to a Boy Scout camp; one of the boys in the car has a pyraminx. I solved my 3×3 and asked if I can see the Pyraminx. When we got to camp I actually thought I was halfway done but then he said that he will keep it in the car (it was his car). 2 days later, I got it back. I was actually not paying any attention to it, just turning it almost mindlessly. I was talking when I looked down I saw that only 3 edges had to be swapped! I knew of no algorithms, so I did not know what to do. By instinct and the little skill I had I started turning it. And, believe it or not, I solved it! I still don’t know how I did it. We all went crazy after that and the owner was so happy and he thanked me for solving it. I said that I did not solve it, but turned it and it’s not always that easy.